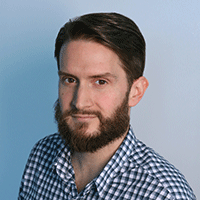 He previously held global roles at UM and Omnicom's PHD. Havas Group has hired longtime agency veteran Peter Mears to oversee its global network of media agencies in the newly created role of chief operating officer. He will now oversee the operations of all Havas media offices around the world, supporting local leadership and contributing to both client strategy and new business efforts. Mears reports to Havas Media global CEO Alfonso Rodés and plans to work closely with Havas Group chief executive Yannick Bolloré on the network’s ongoing integration efforts. The move marks the latest in a string of changes as Havas shifts toward a more regionally oriented service model for clients around the world. Last month, Bolloré announced that the media and creative sides of the business would operate under one P&L with each organized by region. He also named several new chairmen to lead these divisions and reshuffled Havas’ North American leadership, promoting U.S. creative chairman Jason Peterson and Havas Chicago CEO Paul Marobella to co-leads of the Havas Creative U.S. network, which also includes the New York and Boston offices of Arnold. 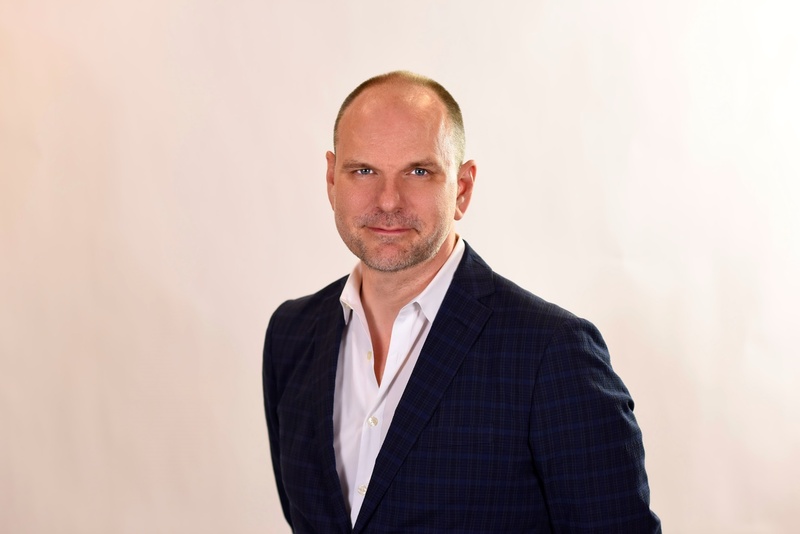 Mears has spent more than 20 years in the media agency world, holding leadership positions at PHD (where he led all global accounts), UM and IPG Mediabrands Canada. He most recently spent four years at IPG’s Initiative in New York, moving from president to global COO. Adweek named Havas its U.S. Media Agency of the Year thanks to a series of midsize account wins, the work of Havas Media North America CEO Colin Kinsella and the success of integrated campaigns like a collaboration between the National Association of Realtors and ABC’s Modern Family.